Your data tells a story. Make it unforgettable! A cool infographic tells a story visually — an engaging story built with your data. More than just using pictures or colorful charts, infographics create the type of visual information that your audience will quickly grasp and remember. Inside, the fundamentals of infographics are clearly explained for both novices and experienced professionals. Figures: LINKS to all of the online figures from the book available are available! It’s an Amazon Best Seller in the Data & Information Visualization and Graphics & Visualization categories! The book is available in both print and ebook formats. 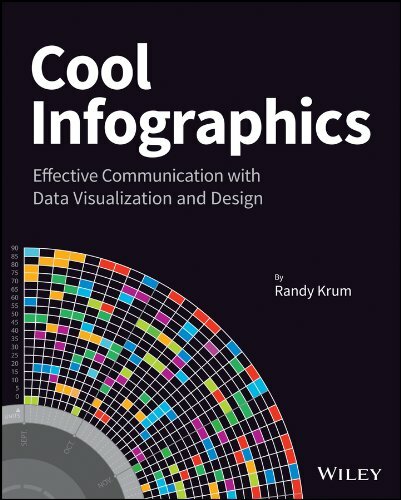 There are many books available about designing charts and data visualizations, but very few about using visual design to tell a complete story and correctly publish them online. The use of infographics online has exploded in the last few years, and has become a new media format for communicating data and information. The Science of Infographics: Why do infographics work? Humans are visual creatures. Any information that we can communicate visually will get more attention, is easier to understand and is more likely to be remembered. Infographics tell stories with data using a combination of data visualizations, images, illustrations and text. Used effectively, infographics can be one of the most powerful forms of communication. Online Infographics: The use of infographics online has grown exponentially in the last few years. Why are infographics so popular as online content and how are infographics being used successfully by companies? Are you trying to build your brand equity, drive traffic to your website or explain product features to your customers? Different goals require different types of infographics, so make sure you know how to plan your infographics for success. 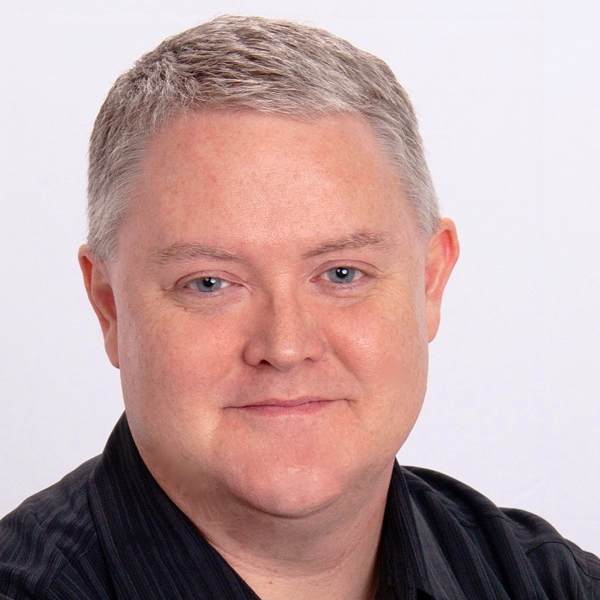 Infographics and SEO: Why do some infographic go viral and others flop? Infographics and Search Engine Optimization (SEO) go hand in hand, but you have put some effort into releasing an infographic. Issues like keywords, embed code, online lifespan, meta data and landing pages all have an impact on the success of your infographic online. A complete infographic release strategy is outlined that covers the entire process from releasing the infographic to getting posts and links from other sites. Infographic Resumes: The use of data visualization design to improve job candidate resumes is still new, but is growing rapidly. Good infographic resumes combine the best practices from traditional resume design and viral online infographics. Learn to design a cool infographic resume of your own. Internal Confidential Infographics: There's a secret world of data visualizations and infographics being used inside companies using confidential data. 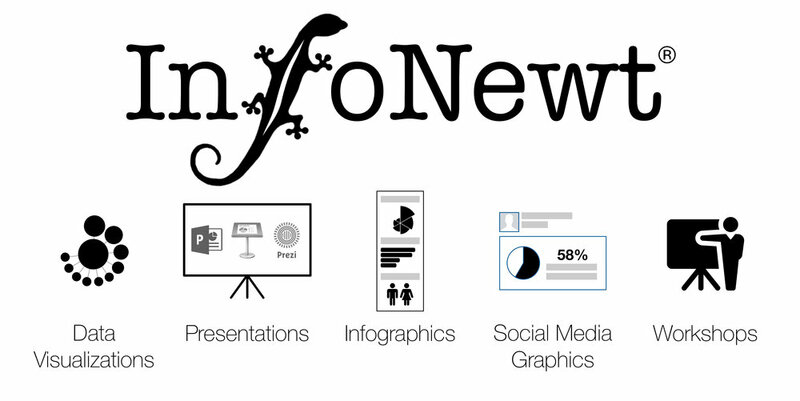 Unlike online infographics, these internal designs are often included in presentations or shared as printed handouts. 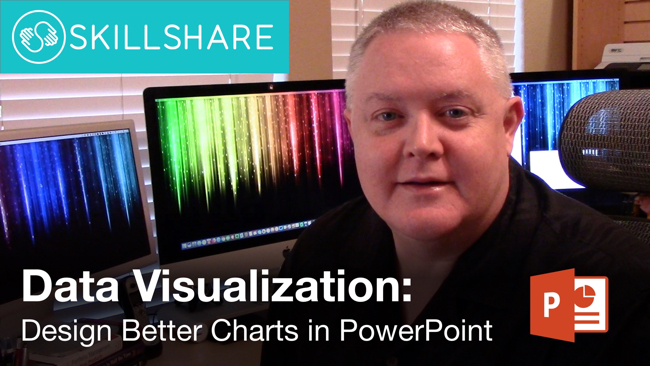 Take the best parts of online infographics, and adapt them for your own use in presentations. Designing Infographics: Will your infographic pass the 5-second rule? This chapter will help you design great infographics with clear data visualizations, transparent data sources and engaging topics. We look at some best design practices as well as some common mistakes to avoid. Design Resources: Ready to get started? Designing infographics is a combination of visualizing data, creating custom illustrations, editing images and putting together the complete design. I've gathered together the major tools used by infographic designers to help you find the right software for your project. I've even included a number of sources for finding data and websites that can be used to design complete infographics.